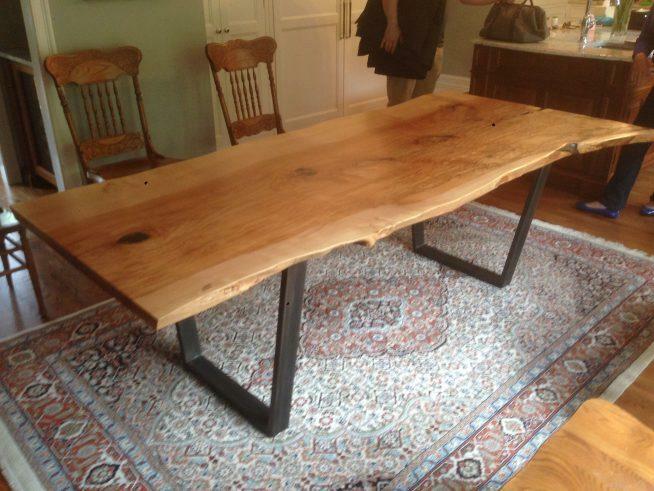 A couple came to us when they wanted to replace the dining table they had used for the previous 30 years. They wanted something with character and an interesting live edge. 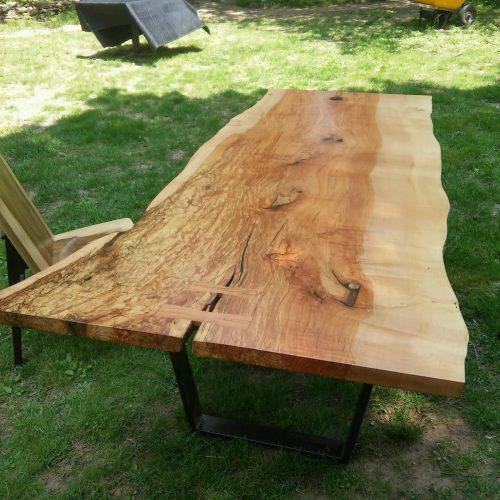 We love this beech slab.